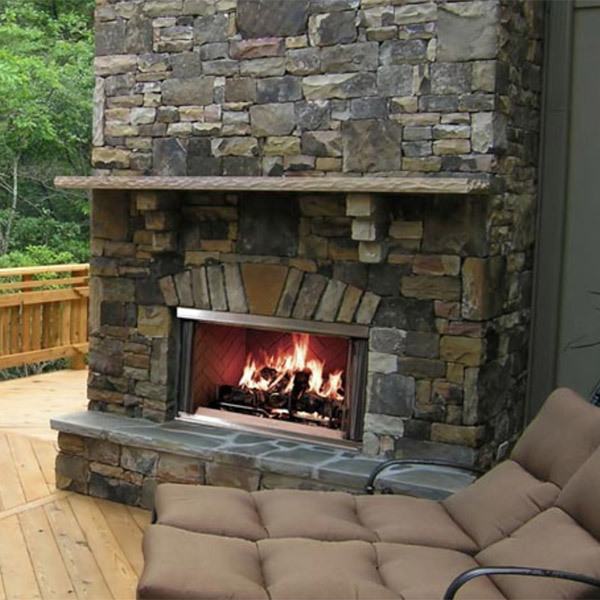 Transform the outdoors into living space. 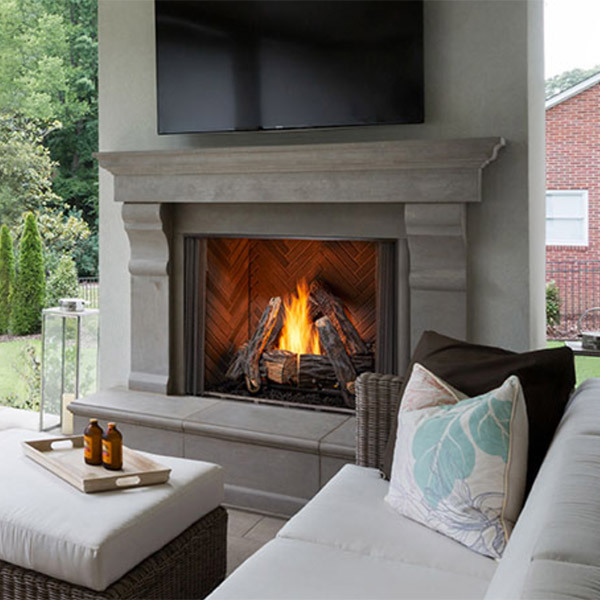 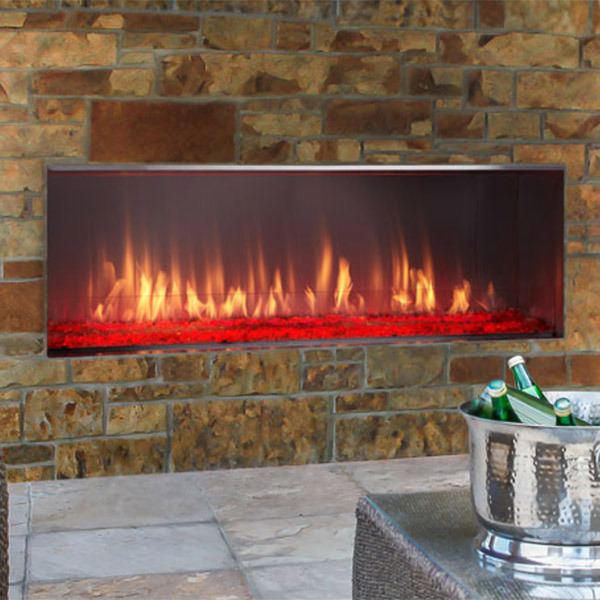 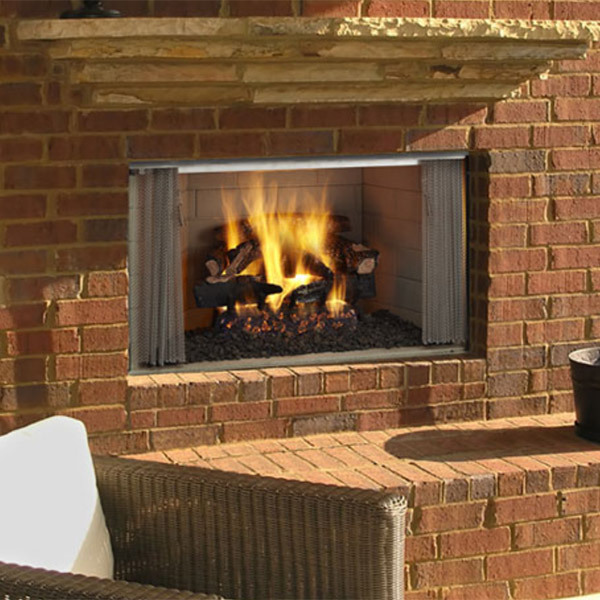 Outdoor fireplaces are one of the hottest new concepts in the housing market today that create a fun and functional outdoor space, plus add value to your home. 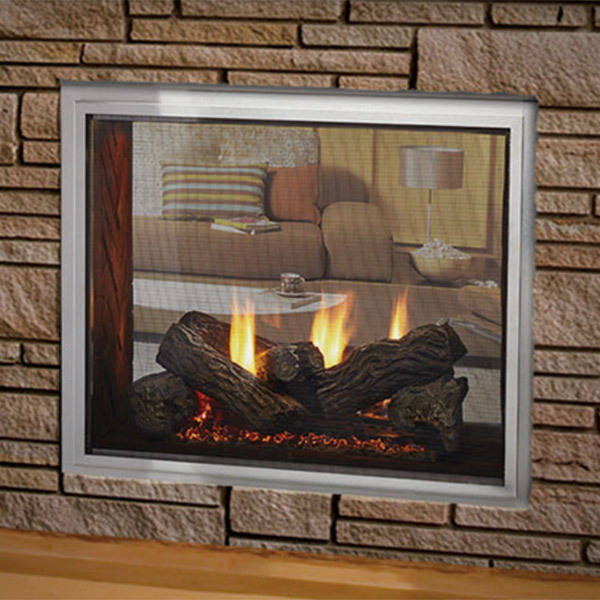 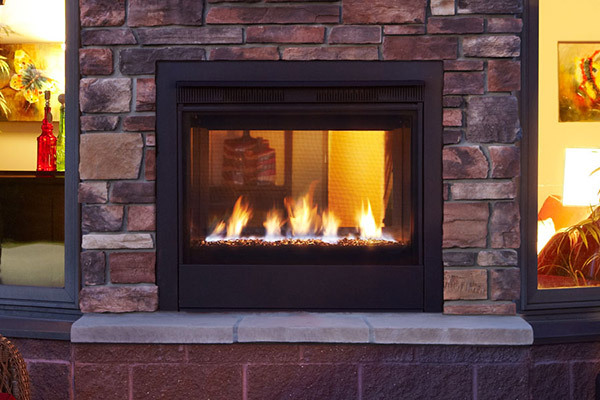 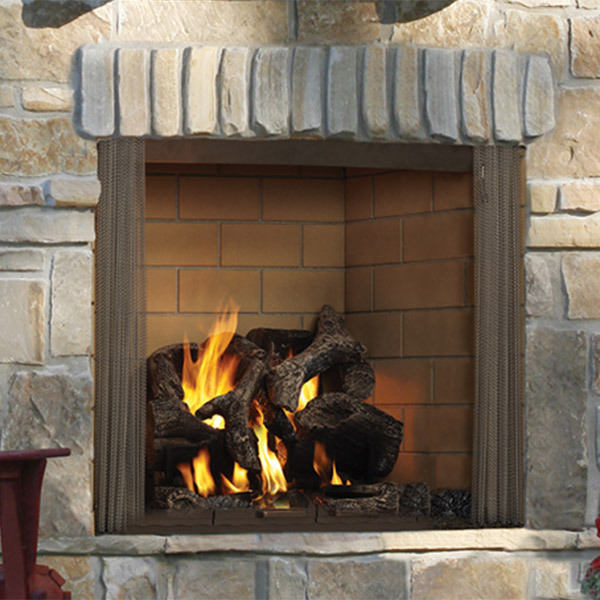 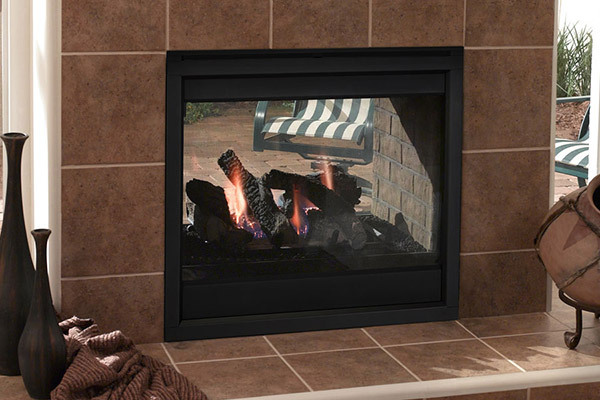 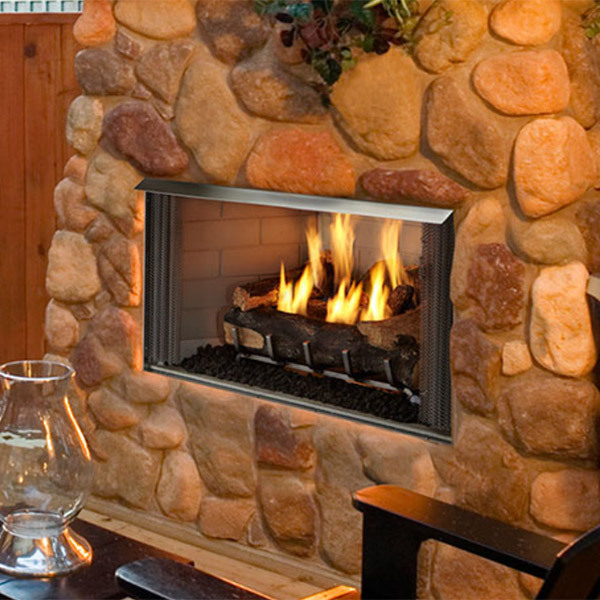 We pride ourselves on being a true full service hearth specialty store by offering expert sales, service and repair for everything related to your home hearth.